Restores shine and body to hair. 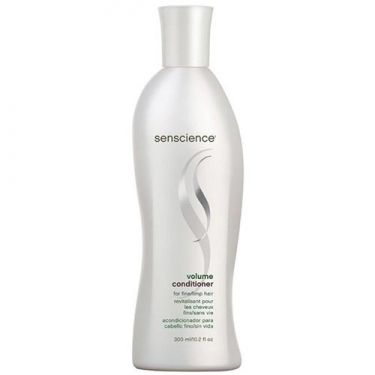 DESCRIPTION: Volume Conditioner from Senscience is a conditioner with a blend of vitamins A, C & E and silk proteins and vegetables that help to strengthen, strengthen, nourish and provide antioxidant protection. Leaves hair with renewed volume, texture and silky softness. 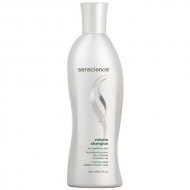 The conditioner restores shine and body without weighing hair.